This charming hotel enjoys a prime setting in London, lying just off Oxford Street. 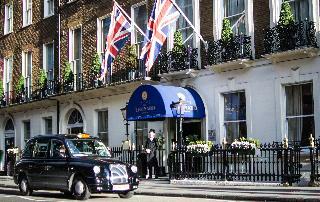 The hotel is located close to Hyde Park, lying within easy walking distance of Marble Arch underground station. The hotel offers guests a great location from which to explore the many attractions, entertainment venues, shopping opportunities and dining options that this magnificent city has to offer. This wonderful hotel enjoys a charming architectural design. The guest rooms are elegantly appointed, oozing character and poise. The rooms are well equipped with modern amenities. Guests are invited to take advantage of the many facilities and services that the hotel has to offer. 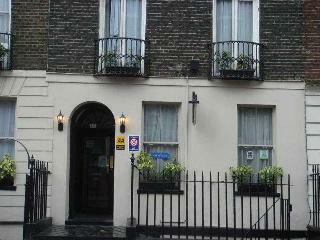 This hotel is located in the city centre of London, at the west end Oxford Street and 2 minutes' walk from Hyde Park. The nearest station is Marble Arch. 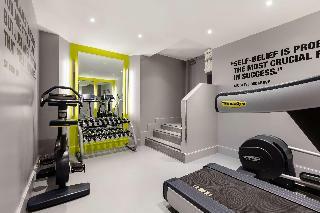 The financial district is only 10 minutes away via the underground and Selfridges is just a 5-minute walk away. Park Lane is 4 minutes' walk from the property. Our hotel is located in London's West End and it's among the top best budget hotel choices in all of Central London. The West End is the hub of everything that makes central London unique and is a favored starting point for a London tour.Our hotel is only a short distance from Paddington, Heathrow Express, Lord's Cricket Ground, Abbey Road, Marylebone, Marble Arch, Madame Tussauds, Baker Street Bond Street, Oxford Street, Piccadilly Circus, Hyde Park Corner, Regent's Park, Harrods and Earls Court. 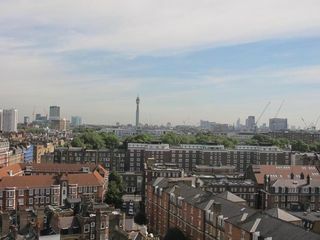 This luxurious property is situated at the heart of central London, sitting just off Park Lane. Close to Marble Arch, the property is just a 2 minutes' walking distance away from the shops of Oxford Street and Bond Street. Hyde Park and Madame Tussauds are just a leisurely stroll away. This property is ideal for travellers who want to explore everything that this captivating city has to offer. The property occupies 4 18th-century townhouses, offering spacious suites and rooms, which have been designed to provide a warm, intimate, luxurious atmosphere. Offering delectable dining options, superb leisure facilities and unrivalled service, this property fails to disappoint. Friendly, professional staff are on hand to assist guests, whatever their requirements may be. This modern establishment is located on Upper Berkeley Street, in London. Many attractions can be found in the vicinity. 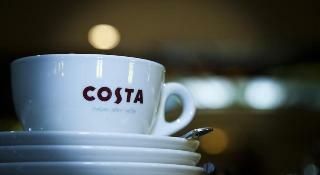 A number of shopping, dining and entertainment opportunities are situated close to the hotel. Links to the public transport network are located nearby, offering ease of access to the bustling city centre. This charming property comprises superbly-styled guest rooms, which have been fitted with modern conveniences. Offering warm, friendly hospitality and a high-quality service that is second to none, this property offers the perfect choice for business and leisure travellers visiting London. Tucked away in a quiet spot beside Selfridges with Oxford St, Bond St and Hyde Park on the doorstep. Guests can enjoy free high-speed Wi-Fi on unlimited devices; comfortable singles, doubles and family rooms with original layouts from the hotel's Victorian heritage; and 2 meeting rooms hosting 2-12 people. Steak and Lobster serves mouth-watering steaks, lobster, salads and toasted brioche rolls. Close to Marylebone's cafes, Park Lane and Edgware Rd, with great transport links via nearby Bond St station.The Radisson Blu Edwardian, Sussex 4* hotel has over 100 ergonomically designed bedrooms which are both comfortable and modern. The rooms are ergonomically designed and include luxury designer furnishings. Each room is an oasis for relaxation featuring Italian chairs, high specification wenge wood, crisp cotton bed linen, Andrew Martin linen blinds and Sicilian marble bathrooms with polished granite flooring. The room facilities are equally luxurious as they feature Bang & Olufson televisions, pay movies, internet access, premium skincare brand REN toiletries and air conditioning.Steak and Lobster brings together the best ingredients from land and sea, cooked in a modern, rustic style including succulent rib-eye, flat iron and sirloin steaks grilled to preference, lobster steamed or chargrilled with lemon and butter, and a delicious range of fresh salads and toasted brioche rolls. Make sure to leave space for unlimited fries with every main course and wash it all down with a delicious cocktail from the bar. Also enjoy afternoon tea in the restaurant's relaxed atmosphere.2015 TripAdvisor Certificate of Excellence winner .Please provide a valid credit card upon arrival at the hotel. Access Marble Arch apartments are situated at the heart of London's major cultural and commercial areas. The property sits within convenient reach of London's West End. 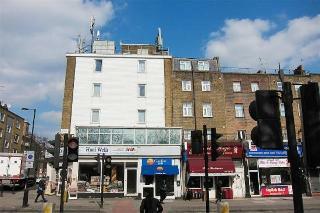 Edgware Road is just 500 metres away. The Marble Arch tube station is 750 metres from the hotel. This modern property comprises tastefully-designed apartments, which are the ideal choice for business and leisure travellers alike. The apartments are fully furnished, comprising a kitchen, dining area and a bathroom, as well as modern amenities. Offering the utmost in comfort and convenience, this property is sure to impress every type of traveller visiting the city. Absolutely loved Amba Hotel. Fab location, right off Oxford Street. Room was lovely, stayed with friends. All of my party would highly recommend.